Hi loves! 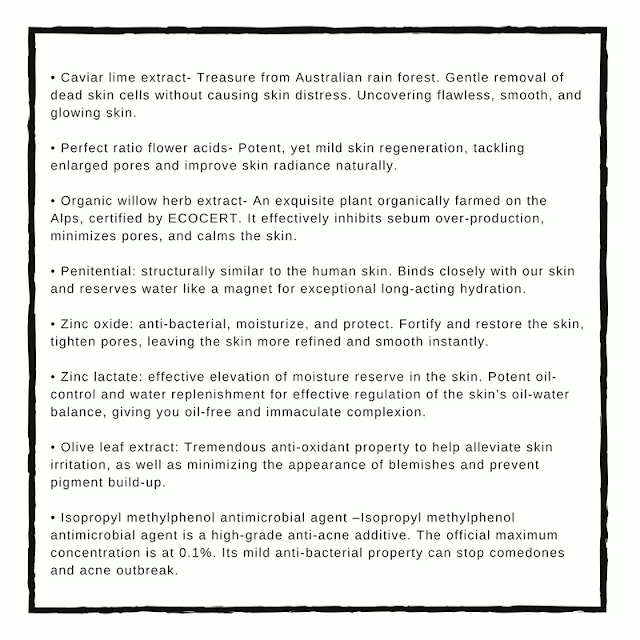 This round I am gonna talk about the most common skin condition, ACNE! Pretty sure at a point in your life, you have suffered from acne problems whether it's on your face or on your body. Personally, I am blessed with having good skin, so I never really had a battle with acne, the only time I had to fight acne was during my teenage years but that was just for a bit. Anyway, thank you Swissvita Malaysia for giving me a chance to try out their entire set of oil control acne treatment. 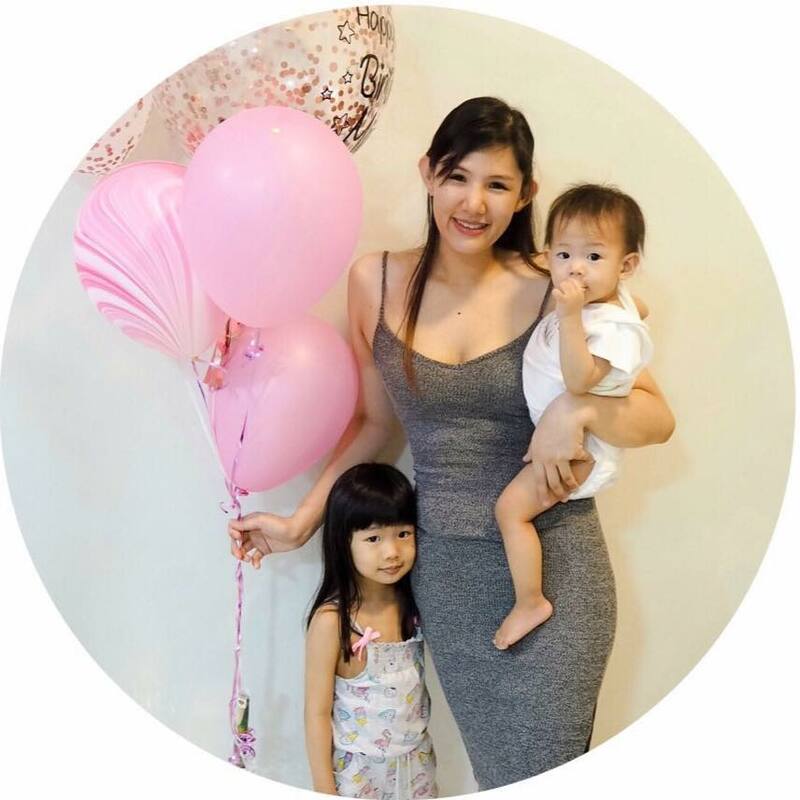 Hopefully, I am able to share this with those who are in need! 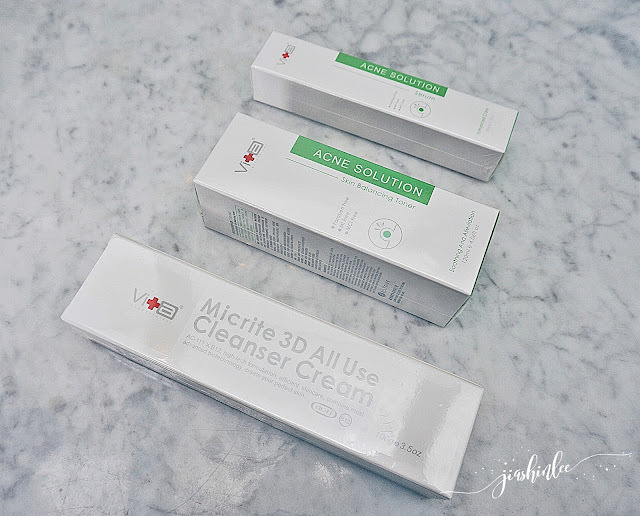 The oil control acne treatment routine is as easy as these 3 simple steps, start with cleansing your skin with Micrite 3D All Use Cleaner Cream right after cleansing, apply the Acne Solution Skin Balancing Toner and last but not least use the Acne Solution Serum to help your skin repair itself. 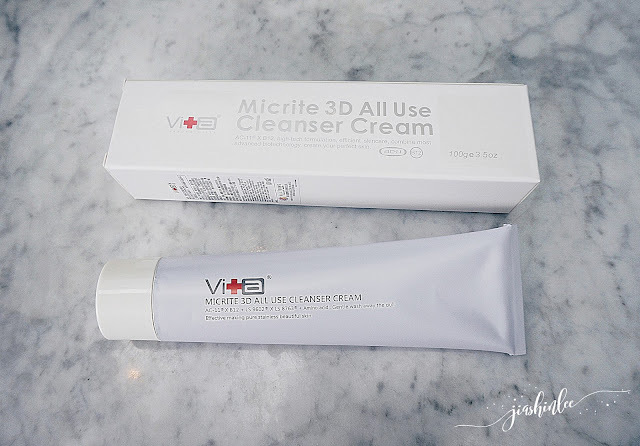 Swissvita Micrite 3D All Use Cleanser Cream comes in an aluminium sealed packaging, it is formulated to gently cleanse your skin and renews skin's surface to reveal a softer, smoother skin. I have personally tried and tested this cleanser and I really enjoy how soft it leaves my skin after cleansing, it is not too harsh for our skin either, I usually avoid anything with foam so this is just right for me. Helps unclog pores and reduces the chances of getting blackheads, whiteheads, and acne breakouts. 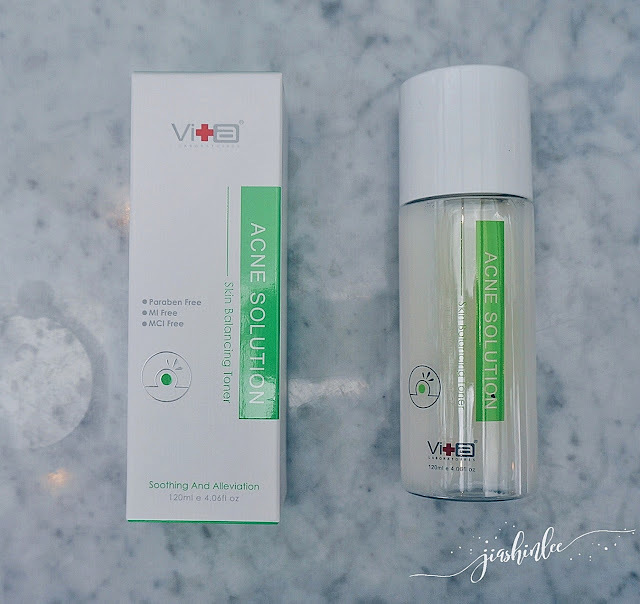 Swissvita Acne Solution Skin Balancing Toner is an all in one solution for clearing up your acne by giving your skin enough hydration and improve impurities. The toner gives the skin a fast and gentle skin renewal, leaving the skin fresh and oil free. 100% Alcohol-Free. Suitable for using every day for the whole face. Keratin renewal-Purify clogged pores, accelerate dead skin cell removal and enhance skin surface regeneration to revive smooth and impeccable appearance. 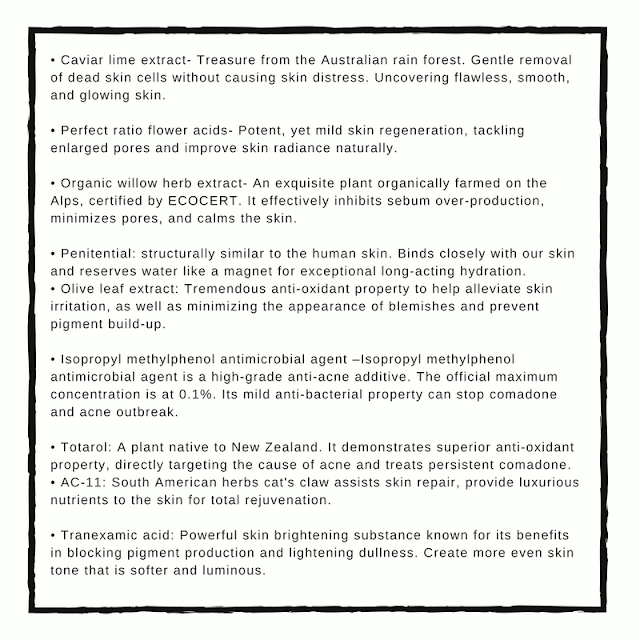 Regulate and refine- regulate rough and uneven skin texture, improve enlarged pores, long-acting skin refinement. Reduce and repair blemishes- improve uneven skin tone while preventing pigment build-up. Returning wellness of skin. Swissvita Acne Solution Serum is a unique oil-free serum, it integrates advanced mild skin renewal technology to help reactivate the skin from within. The serum softens the outer layer of the skin, eliminating acne and tighten pores to help recover naturally refined and smooth appearance. Oil-water balance- Improve moisture locking and replenishment to prevent excess oil secretion from dehydration. Keratin renewal - gently softening of dead skin, reveal impeccable and firm skin complexion. Refine pores- Effectively improve clogging, enlarged pores, and roughness, restoring delicate skin texture. 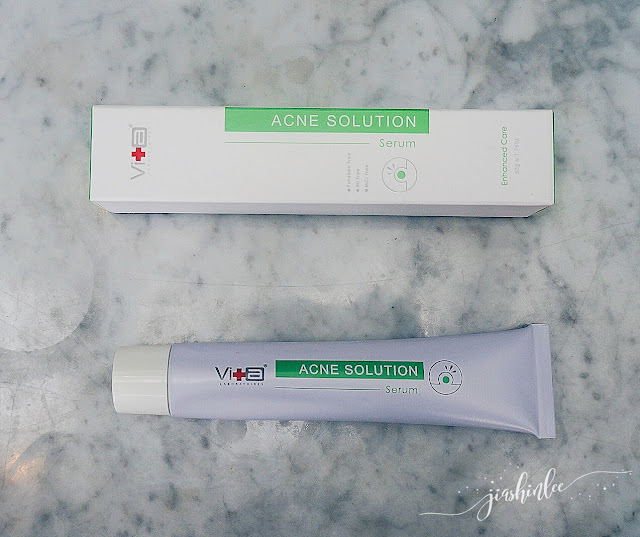 Relieve blemishes- Prevent pigment production and build-up, minimize the appearance of blemishes, improve dull complexion, and brighten skin tone. Repair and regulate- Gently soothe the skin, provide deep regulation and restoration for total skin regeneration. The anti-acne collection is reasonably priced at RM280, this set works together to improve your major acne problems such as clogged pores, oily and sensitive skin and oily T zone and dry cheeks to restore your skin's beauty once again! I would love to try this out. Heard a lot about this product. Especially Micrite 3D All Use Cleaner Cream, I read its good! Looks good.. Great for acne skin type.. Let the products do the works.. I have not try this brand before but their Acne solution serum seems quite good. hey. The price is quite reasonable for the beautiful skin afterwards. Thanks for the info on the set. Heard some good review about this but haven't try this before. Will check it out soon. i know about this brand! Love it so much! Does it really works? Must try if you have acne! A lot of good review of this product! Seems i should try it out! Once a while, I will suffer acne on my face!! 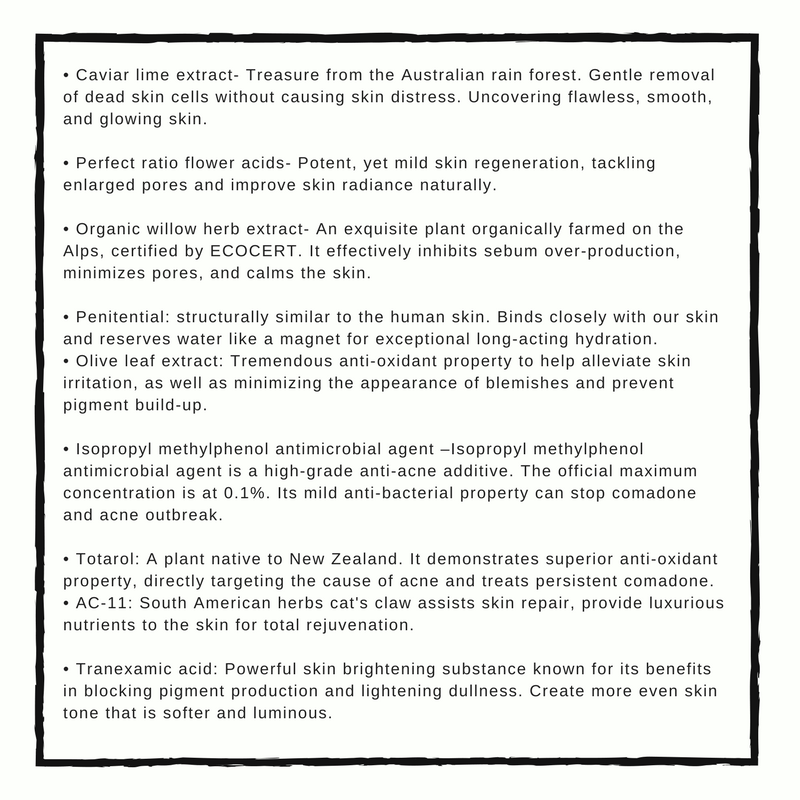 If we have the acne serum, it can help ease my acne! looks good and i'm having acne problem lately, just in time! I should ask my siter to read this post coz she having acne problem.